The Southwestern Tribal Arrow Address stamp leaves one reminiscent of the Southwest with its simple font and native arrow details. The Tribal Arrow Address Stamp has elements of the countryside with its tribal hints and simple font. A classy yet eye-catching stamp, this is the perfect addition to your collection and will look great on any letter. 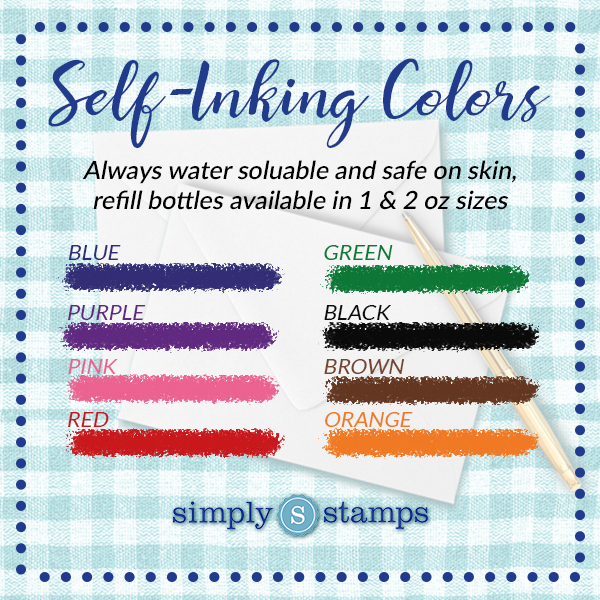 elf-inking stamps available in 8 ink colors. Order today and we will ship next business day.